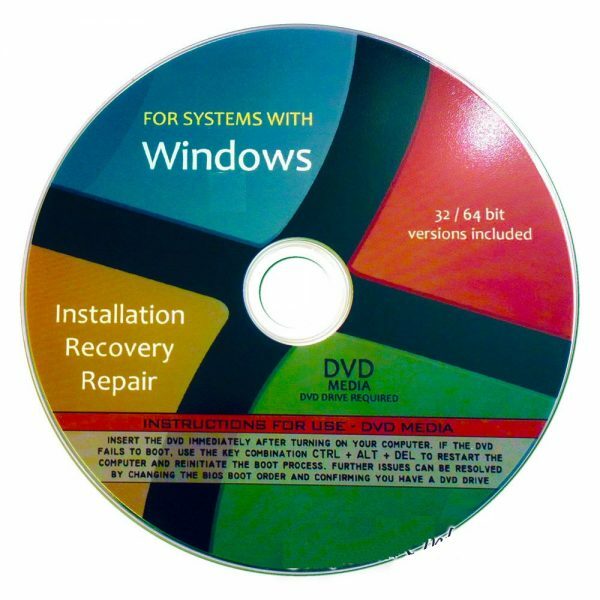 Microsoft Windows recovery media tfor any situation where you operating system is askign for an install disc or you sish to reinstall your OS from scratch. All version available on DVD or USB just choose at checkout. 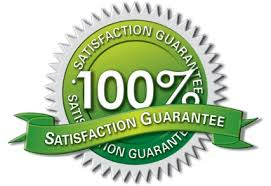 You will receive a professionally authored and electronically verified DVD or USB. Full and comprehensive instructions on using the software are available online. 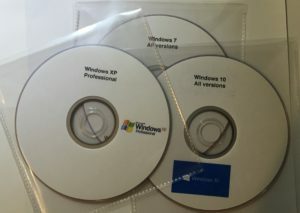 Simply insert the disc into your computer and the menu will begin instantly. The image above is an example of the disc you will receive. In order to keep the postage cost as low as possible you will receive your DVD disc in a slimline protective sleeve, within a hard cardboard envelope.